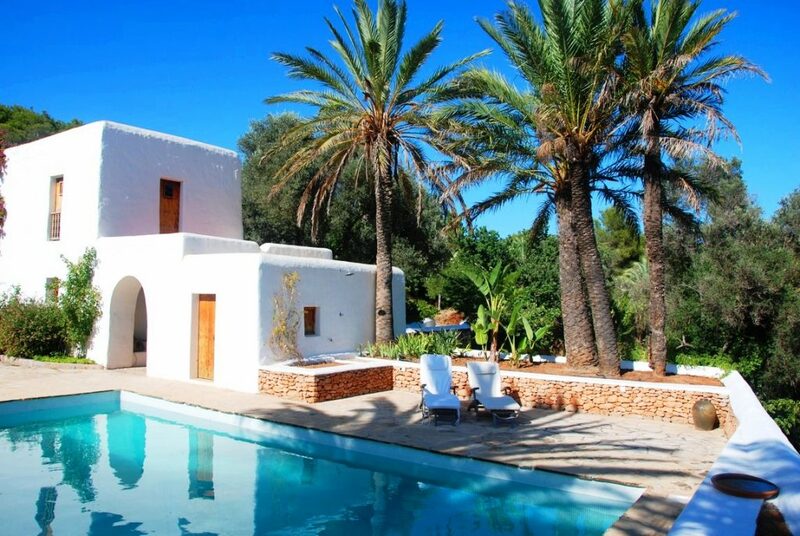 You have found your dream Ibiza villa and you’ve made the offer. The ballpark figure to take into account is 12-percent on the purchase price to cover all the extra costs. Here is a quick run down on all the related fees involved in buying a home in Ibiza. This is similar to UK Stamp duty and Impuesto sobre el Valor Añadido (IVA) the Spanish Value Added Tax. The ITP is only applied to second hand properties. New builds are charged the standard IVA. The ITP is charged at between 8% and 10% depending on the purchase price. This tax is similar to the UK’s council tax. It is raised by the town hall (Ayuntamiento) of the area of residence and is calculated on the basis of the notional rental value (Valor Catastral) of the property. The amount charged is the rental value multiplied by the tax rate fixed in the locality. Buyers opting for a mortgage will have to pay additional costs such as the cost of valuing the property (up to 500€) and the cost of the mortgage itself, which varies from lender to lender. It is advisable to always use an independent lawyer to conduct the requisite checks. Legal fees usually cost around 1% (including VAT). The buyer always covers these expenses and you can expect to pay 0.5-1% of the purchase price declared in the deeds of sale. Expenses related to inscribing the sale with the land registry are also nearly always paid for by the buyer and are calculated in relation to the purchase price declared on the deeds of sale. To be safe you can calculate this to be 1% of the purchase price. To pay for the property, you will most likely need to write a bank cheque. In order to do that, you will need to set up a Spanish bank account and transfer the money from the bank in your country. The cost of the transfer can be as much as 0.4% as can the cost of the bankers cheque.